Efficient parts inventory management plays a key role in reducing operating costs per ton and maximizing plant uptime. Improving inventory control begins by determining wear-life trends—and truly understanding the costs of downtime due to component or system failure. While it’s nearly impossible to stock spare parts for any potential contingency, it’s obviously wise to stock critical wear parts, while pinpointing the best source for expedited parts delivery. Certainly it’s very important to leverage relationships with the right parts suppliers to allow a reduction in overall inventory dollars and to ensure smart in-stock situations. 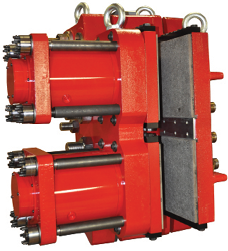 Mining Resource Solutions, a new business venture developed by Telsmith, will begin manufacturing and supplying parts for competing brands of process equipment in January. “Equipment owners and operators want a more efficient use of capital. They want lower-cost solutions and reduced maintenance costs, yet they want to maximize output and uptime, and optimize the lifecycle management of the equipment,” said Michael Hagberg, parts sales manager for Telsmith and general manager for Mining Resource Solutions, a new Telsmith business area that sources, manufactures and distributes OEM-quality replacement parts to mining operations worldwide. Hagberg said that upon its launch in January, Mining Resource Solutions will manufacture and/or source wear parts for competitive minerals processing equipment that includes brands such as Metso, Sandvik, Extec and McCloskey equipment. 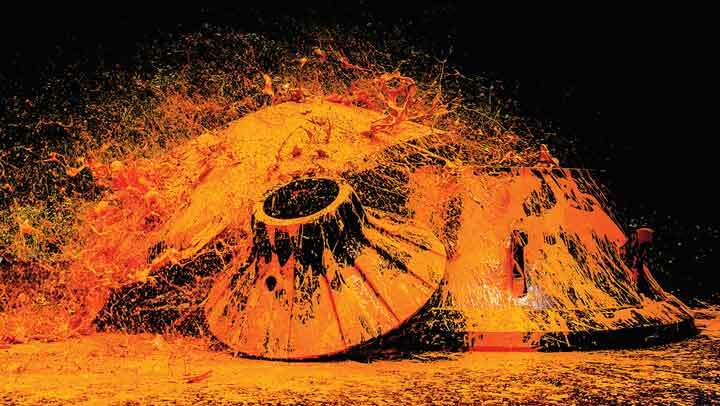 Hagberg said initially the product offering will focus on parts for various makes of cone crushers, jaw crushers and impactors; and will include manganese, bronze parts, head and shaft assemblies, upper and lower frames, toggles and toggle seats, drivetrain components, and more. “As the market demands, we’re poised for growth that will focus on additional parts offerings for most facets of the processing plant. “Customers want a reliable partner and a single-source for parts, and we’re able to capitalize upon our manufacturing expertise and our precise supply chain management skills to provide competitively priced OEM-quality replacement parts with an availability to meet critical uptime requirements. We have the agility to react very quickly to the needs of producers. 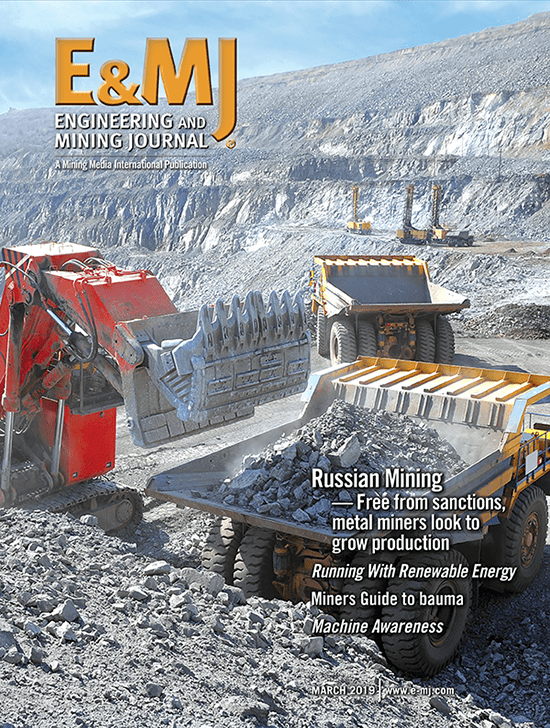 Our approach is looking at a bigger picture to create solutions that benefit overall productivity and plant longevity,” said Hagberg, who also pointed out that Mining Resource Solutions stands as a strategic partner that can assist operations with monitoring parts usage and parts reorder points, and projecting what parts will be required for good preventative maintenance. 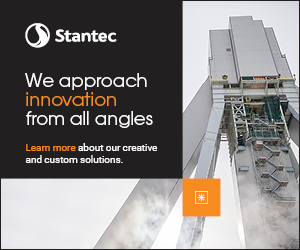 “We see it as a lifecycle management mission that offers parts and service support designed to achieve the lowest cost per ton over the life of the equipment. In today’s full production environment, effective lifecycle management is quite valuable, as every hour of downtime is lost revenue that cannot be recovered,” Hagberg concluded. This information was provided by Telsmith and was written by Carol Wasson, a freelance writer for the aggregates and construction equipment industries.